Here are a few QTP Interview Questions for you! Download more High Quality QTP Interview Questions! Quick Test Professional (QTP) is an automated functional Graphical User Interface (GUI) testing tool that allows the automation of user actions on a web or client based computer application. It is primarily used for functional regression test automation. 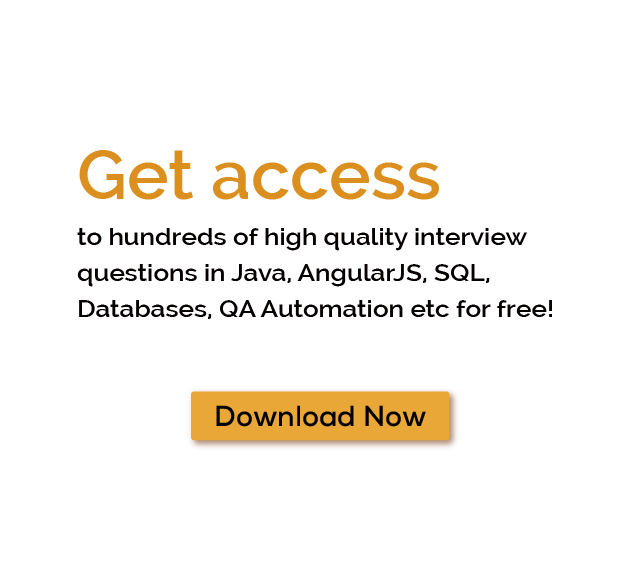 For thousands of similar QTP Interview Questions login to our Website or download EduThrill. Experience the thrill of challenging people around the world on QTP Interview Questions!